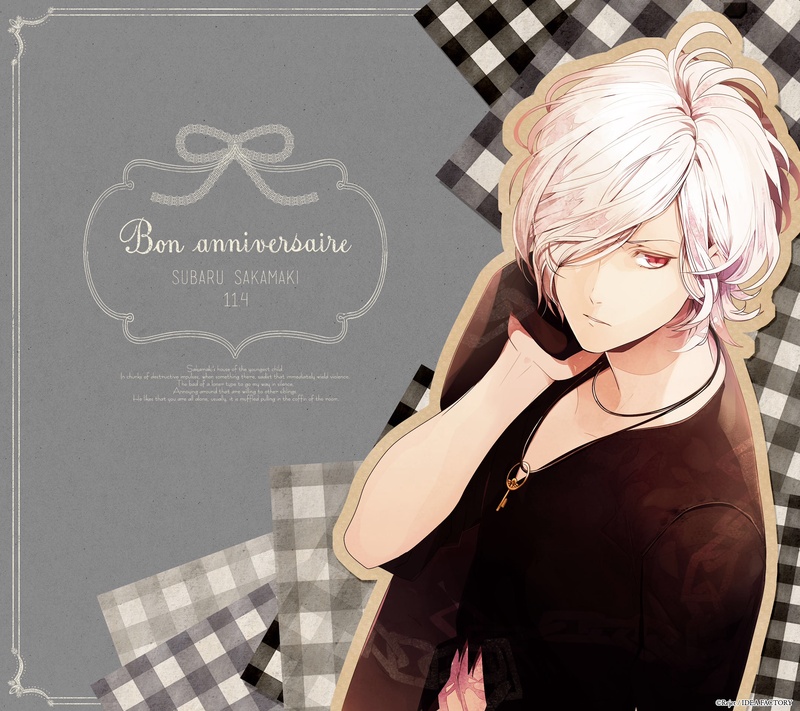 Bon anniversaire!. Happy birthday, Subaru!. HD Wallpaper and background images in the 디아볼릭 러버즈 club tagged: photo subaru birthday 114 11.4 04.11.